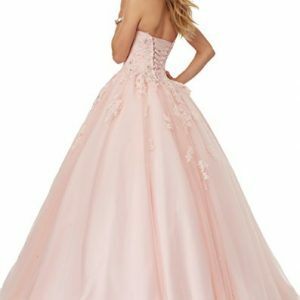 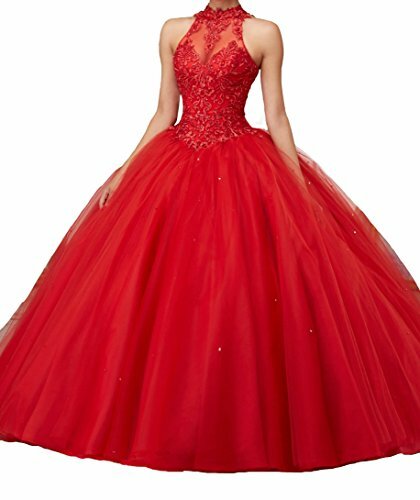 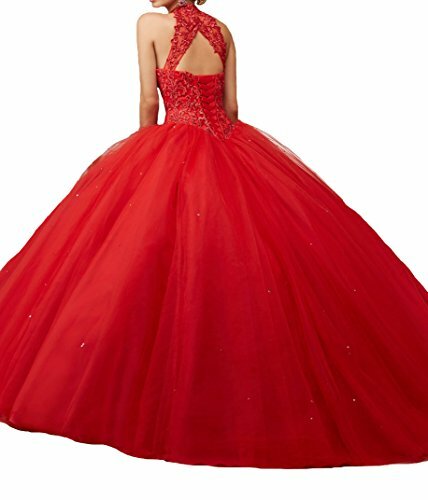 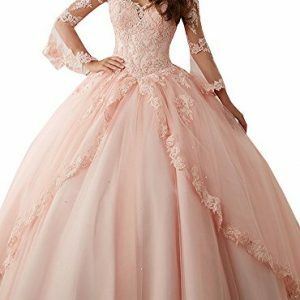 It is Sweet 15 Quinceanera Dresses for sweet 16, dance, ball gowns and other formal occasion.Please check the amazon’s size chart and choose a right size, if the size doesn’t fit you well, please contact us in advance and tell us your exact measurements: bust,waist,hips,hollow to floor without shoes,the heel of your shoes and your height from head to toes. 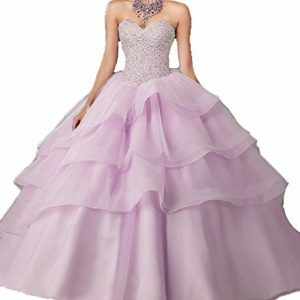 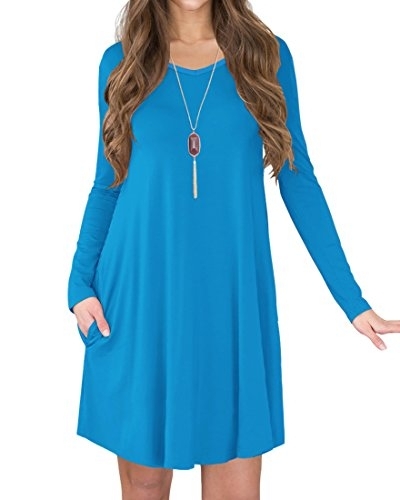 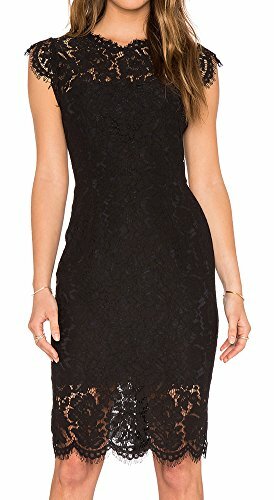 The dress doesn’t have any accessories, that are shown in the pictures. 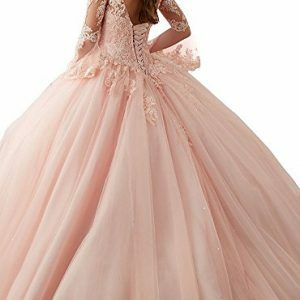 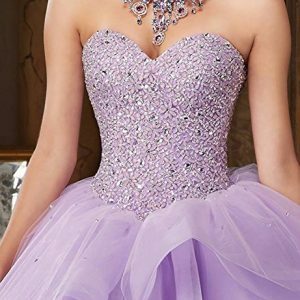 If you need the dress urgently, please chhose expedited shipping and email us your deadline,we will try our best to let you receive our dress in time.